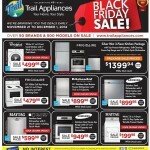 Attention British Columbia residents! 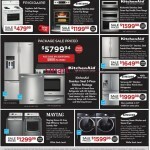 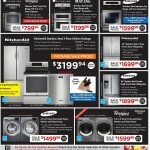 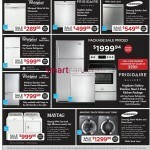 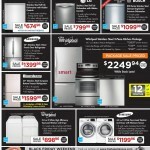 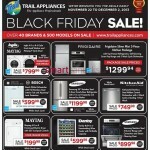 If you are looking to spruce up your home or kitchen, check out this Trail Appliances Black Friday Canada 2014 Flyer full of hot sales and deals! 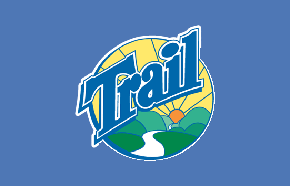 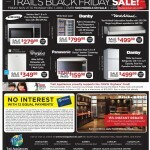 This Trail Appliances (BC) Black Friday Canada 2014 flyer is valid from November 21st through to December 1st, 2014. 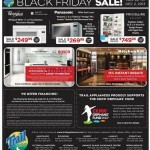 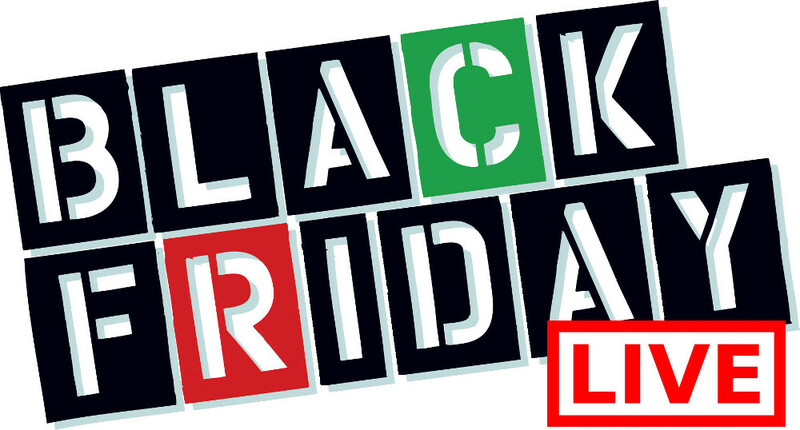 Save on everything from Microwaves, ranges, refrigerators, washers and dryers, dishwashers and more during this Black Friday Canada 2014 event.